The Los Angeles Business Journal was excited to host the 2017 Women’s Summit & Awards event at the JW Marriott Los Angeles on Friday, June 23rd. This year, at our 25th annual celebration of the many great women leaders in our business community, the Business Journal hosted several forum discussions that began with a breakfast and progressed through a series of dynamic speakers. Attendees were inspired by local women executives sharing their expertise in wealth, wellness and wisdom. The afternoon portion was highlighted by a luncheon awards ceremony where we honored outstanding achievements in business by women throughout Los Angeles County. Described by attendees as an uplifting and inspirational event, the celebration honored Los Angeles based women who “lead by example,” successfully blending effective business vision with a passionate commitment to positively “making a difference,” both in the world of business and in the communities they serve. 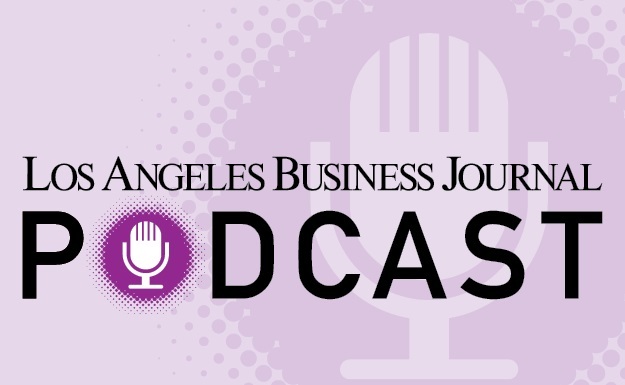 Hundreds of prestigious nominees were submitted by Los Angeles Business Journal readers this year. Judges had the unenviable task of narrowing the field down to award honorees in six categories as well as five extraordinary women singled out for the “Women Leading the Way” award. The eleven honorees were all celebrated at this year’s big event. It wasn’t easy to select just eleven honorees for this year’s awards, so we have also taken the time to profile in these pages, for honorable mention, an incredible selection of 29 superb finalists – all examples of women who genuinely make a difference in their own right. Congratulations to all the honorees, finalists and nominees!